Off Road NZ is always keen to work with and welcomes trade and media partners to learn about, experience and book Off Road NZ activities. Off Road NZ, Rotorua, has been operating since 1992 and has a proud history of providing quality fun-filled adventure experiences to travellers and groups alike. Please find below some tools to assist you promote and write about Off Road NZ. 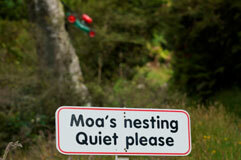 Click here to read more about Off Road NZ, or click here to learn about Off Road NZ’s history. Off Road NZ has some great imagery which we are happy for Trade, Media, Industry Partners and clients to use for such things as media articles, trade publications and corporate collateral. 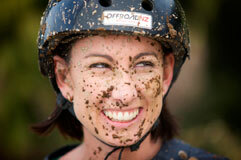 Please click here to register and request the use of Off Road NZ images. Off Road NZ is happy to provide familiarisations and assistance to trade and media representatives.